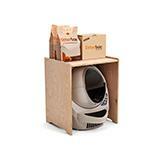 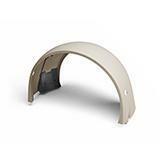 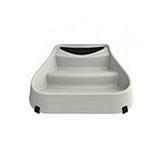 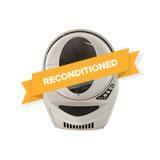 Both Litter-Robots have the same patented sifting system and free you from the chore of litter box scooping. 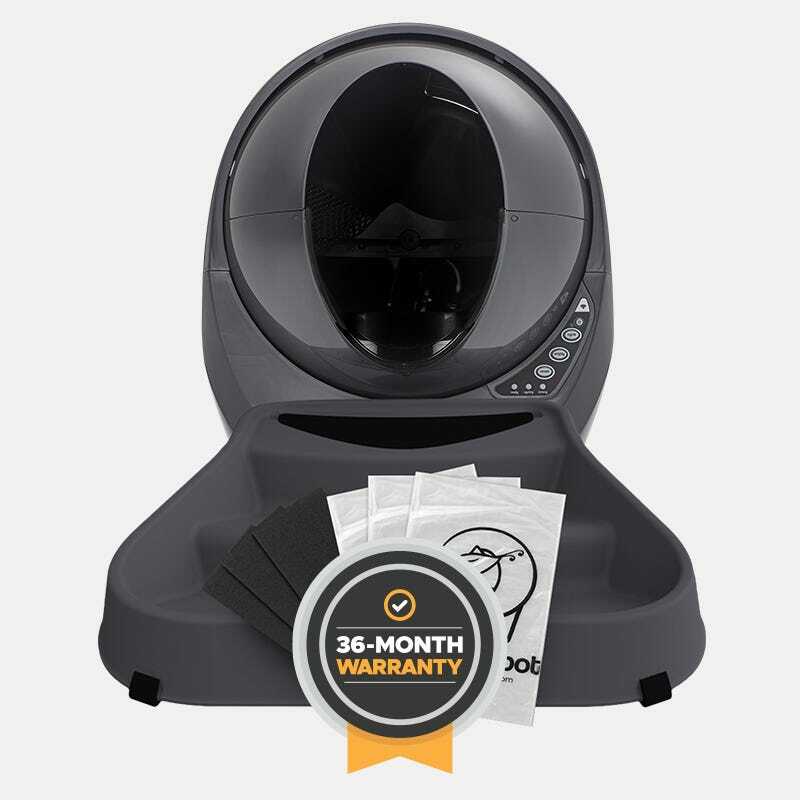 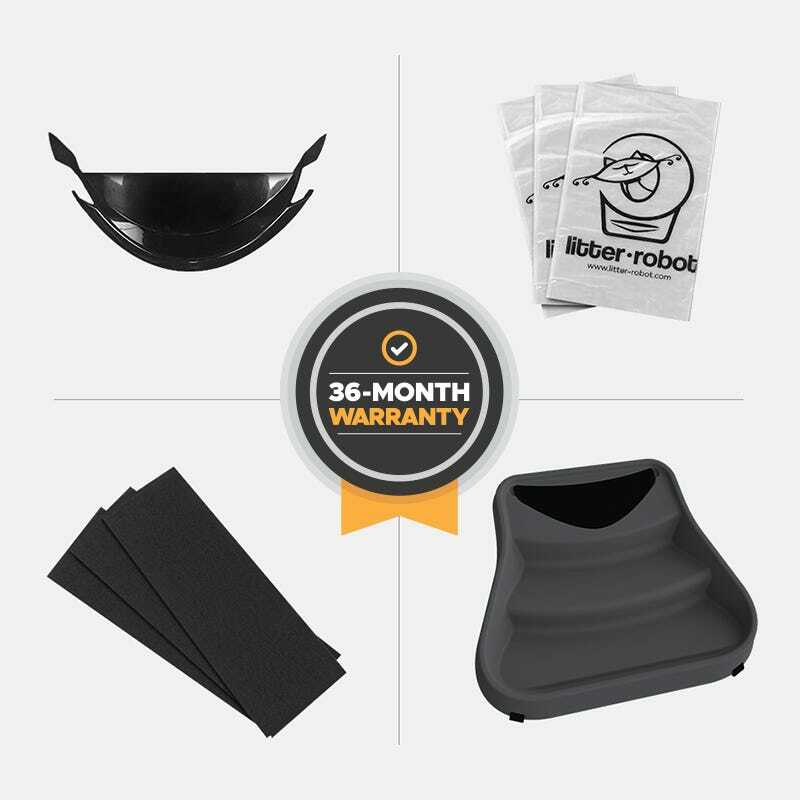 The Litter-Robot 3 Connect is WiFi-enabled, which allows you to use the app to monitor and control your Litter-Robot from wherever you are. 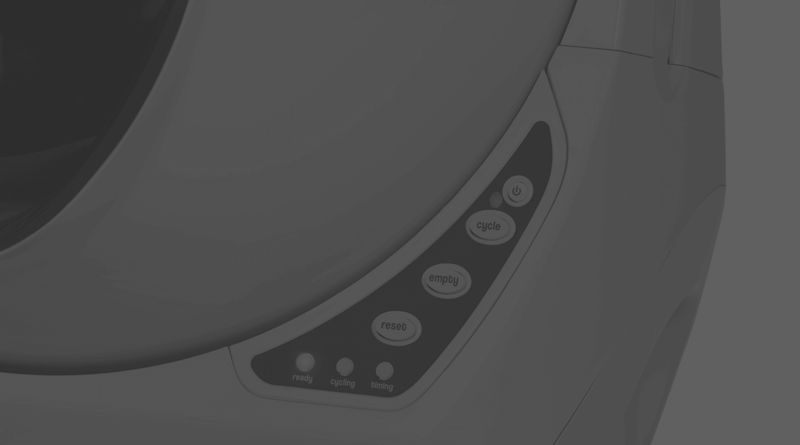 In both cases, you still have to empty the waste drawer about once per week—but with Connect, you'll know exactly when the Litter-Robot needs your attention via a push notification from the app.